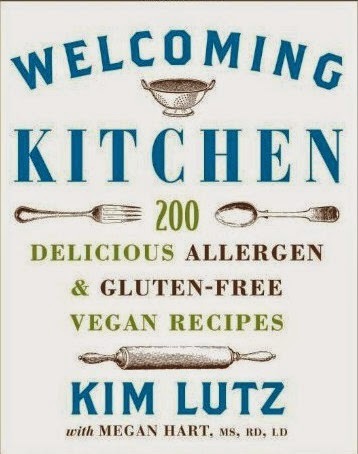 Kim Lutz is the author of five cookbooks. Below you'll find brief summaries of each book. If you'd like to purchase any of these books, simply click on the title and you'll be taken to the product page on Amazon. 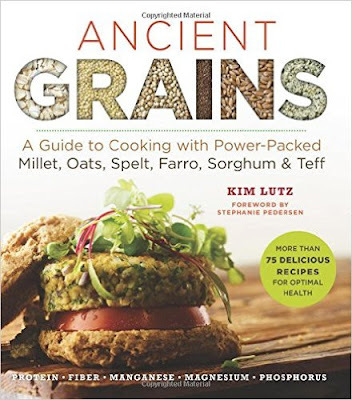 Ancient grains, with their nutrient-rich profiles, are making a comeback on today's dinner tables—including gluten-free options, like millet, teff, and sorghum. And they make everything from fluffy biscuits to heartwarming soups better: more nutritious, filling, and delicious. Super Grains celebrates the whole-grain goodness of spelt, farro, einkorn, and even the humble cholesterol-lowering oat, in 75 easy, satisfying recipes. Enjoy crunchy Farro Apple and Almond Salad, Power-Packed Tomato Soup with sorghum, Teff-Lentil Sloppy Joes, Brussels Sprouts Millet Stew, and yummy Whole Grain Chocolate Brownies. 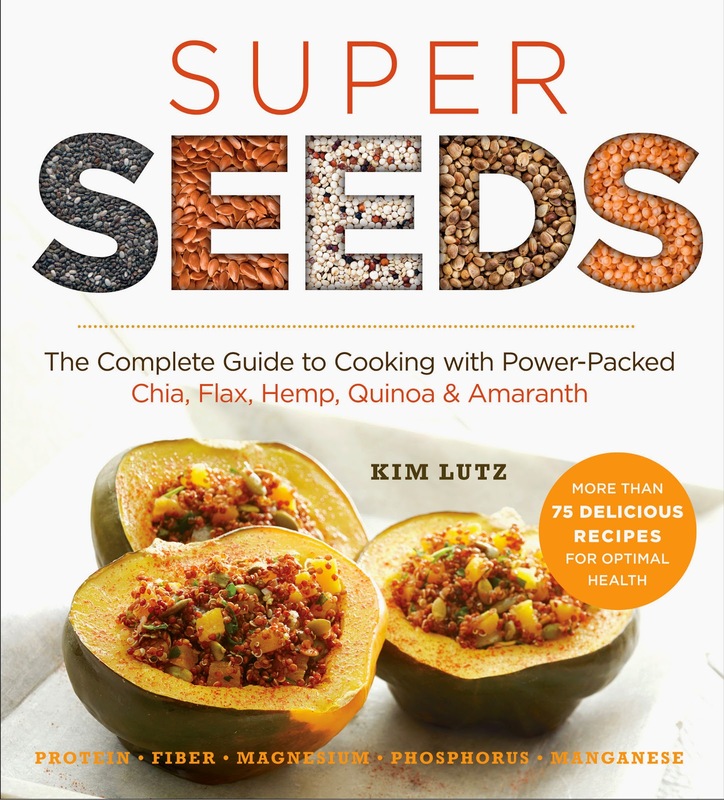 It’s superfood made super delicious! Eat safe and delicious with this unique cookbook offering hundreds of delicious gluten- & allergy-free family-friendly recipes. Staying healthy is easy with these mouthwatering options including meals, snacks, and holiday fare such as muffins and breads, pumpkin risotto, and hot fudge cake. 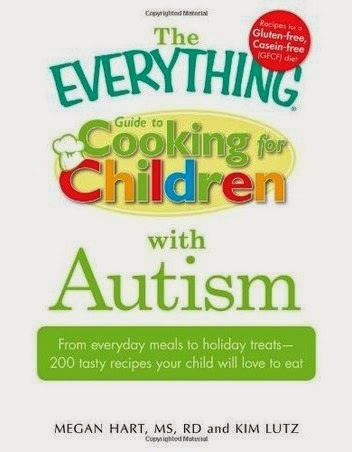 This is an inspired resource for any family or group that has varied dietary needs. The gluten-free, casein-free diet offers new hope for children with autism if parents can change their kids' eating habits. With this pragmatic, proactive handbook, you can conquer this seemingly complicated diet and prepare food your kids will love to eat. 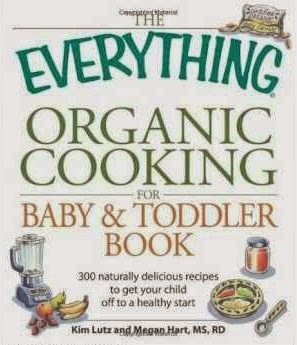 Packed with information on preservatives, additives, and good nutrition, this guide serves up 200 delicious recipes any parent can prepare, including: Crispy Potato Pancakes, Rotini with Bolognese Sauce, Barbeque Chicken Pizza, Creamy Salsa Dip, Macaroni and Cheese, Baja-Style Fish Tacos, and Chocolate Chip Cookies. With tips on reading food labels, pleasing picky eaters, and tracking the diet's success, this essential guide provides the know-how and recipes you need to make this special diet work for the whole family.